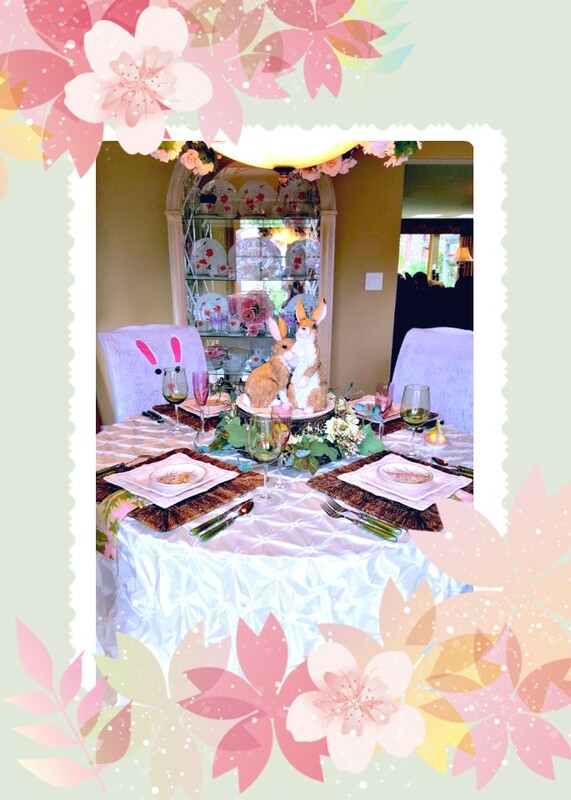 Since Easter is coming up, I am bombarding you all with more tablescapes....Lots of bunnies. Pretty pastels with a garden wreath as a centerpiece for the two bunnies. they sitting on a cake pedestal. 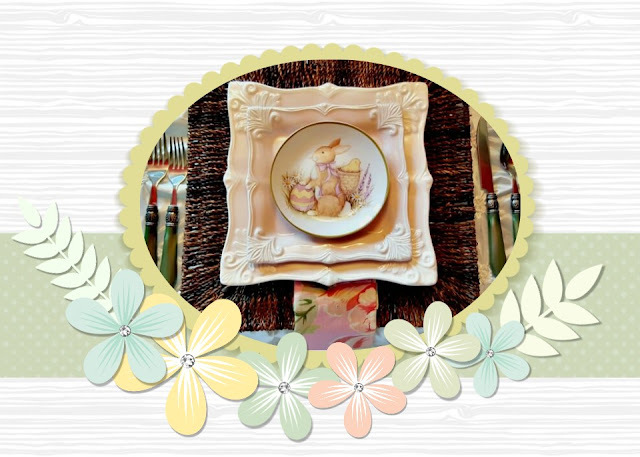 The little bunny plates are from TJMaxx. I also bought my Mom a set. The cake pedestal is by Chris Madden, which is no longer offered. I have many pieces in this line. It's a shame they discontinued it. I am using my square rattan placemats, which is more of a garden or rustic feel. These bunnies are darling. I bought them several years at Big Lots for a song and a dance. 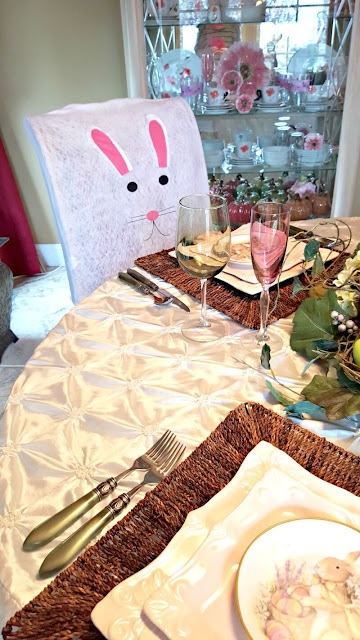 Cute bunny chair covers from the dollar store. The flatware is from Horchow. Pink and green garden napkins from April Cornell sit under the plate stack with pink and green glassware. I cannot seem to take a good picture today. It is overcast today and no sun anywhere. 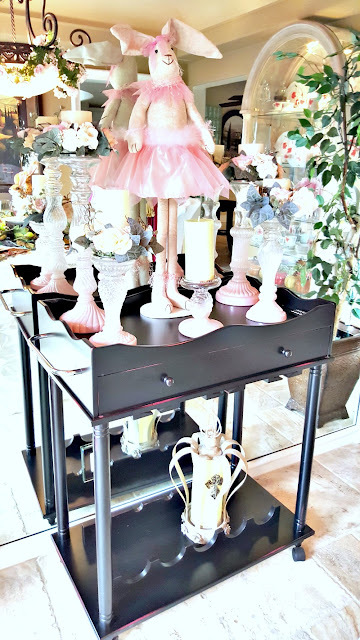 I love my pink ballerina, so she sits on the serving cart with the pink candle holders. 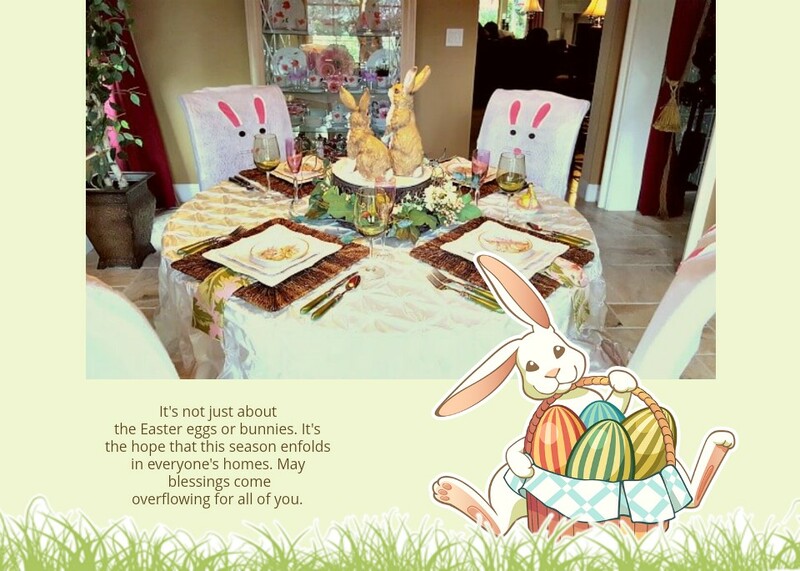 Happy Easter blessings to all. I have a St. Patrick's day tablescape coming up, along with a few more Spring looks. I am also working on an Image Navigation Tutorial for those bloggers who want a different look for their pages. You can create some very cute navigation menus. Enjoy the upcoming weekend. 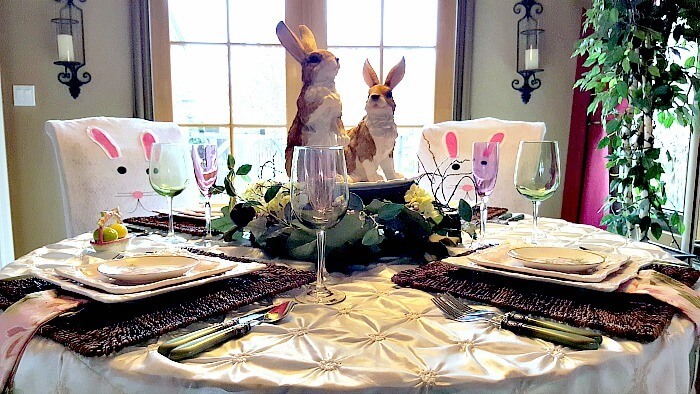 What a cute tablescape and such adorable bunny plates, Linda. 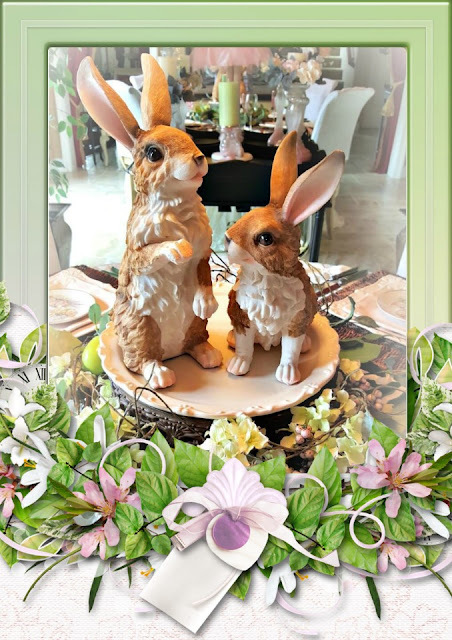 Your bunnies make such a sweet centerpiece on that pretty cake pedestal. And I haven't even thought about Easter yet! Sweet, sweet bunnies and always such a cheery sight. Such a sweet table setting - the plates remind me of Beatrix Potter. Spring is just around the corner! 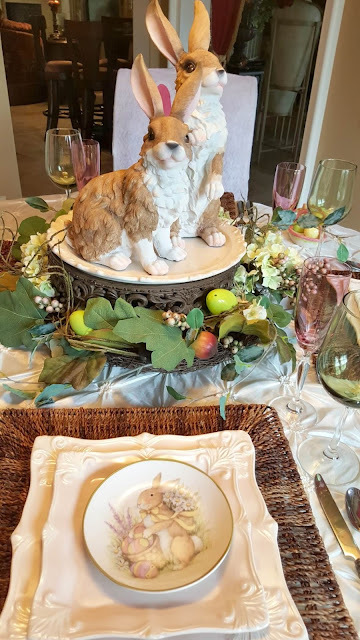 Absolutely gorgeous tablescape, Linda! Love the bunnies! I am totally in love with all these rabbits, Linda!!! Such adorable bunnies,...love those chair covers but I esp. 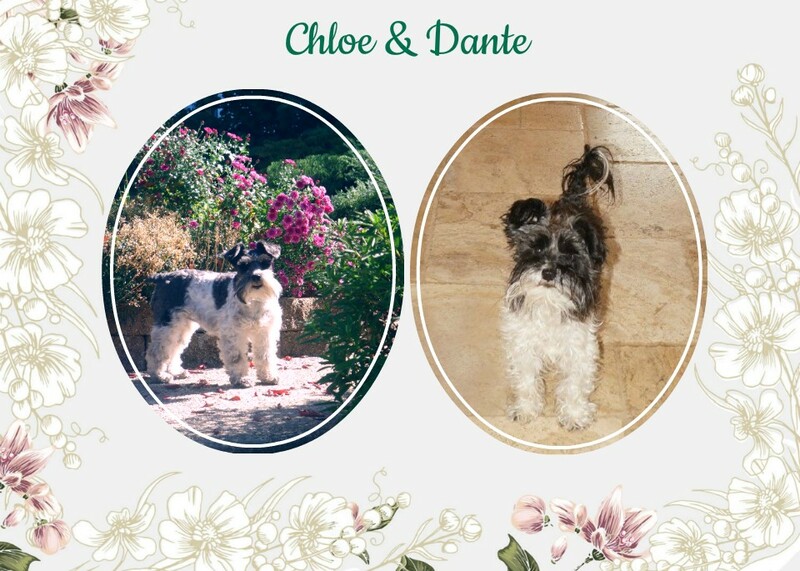 ♥ the plates....green with envy both that you found them & you still have your Mom alive to share them with. You said "It is overcast today and no sun anywhere." Welcome to my world. It has rained ALL DAY LONG!!! We had exactly 2 nice days all month long. *sigh* Hurry Up Spring! 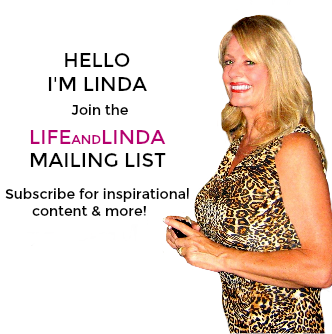 Oh so cute Linda! Love those bunnies on the cake pedestal and those new dishes are adorable. This year I've focused a lot on bunnies too. Your bunny ballerina is the cutest! Just beautiful ~ as usual. The little bunny plates are adorable. I know your Mom will be thrilled with them. The square plates are wonderful and I love the glassware. The pink ballerina is my favorite of all the bunnies! Linda, your bunnies are adorable. There are a few hopping about here too. Love this time of year! Love all your bunnyness!!! A fun time of year!! Thanks so much...It's fun to play with the bunnies. I never tire of looking at bunnies! 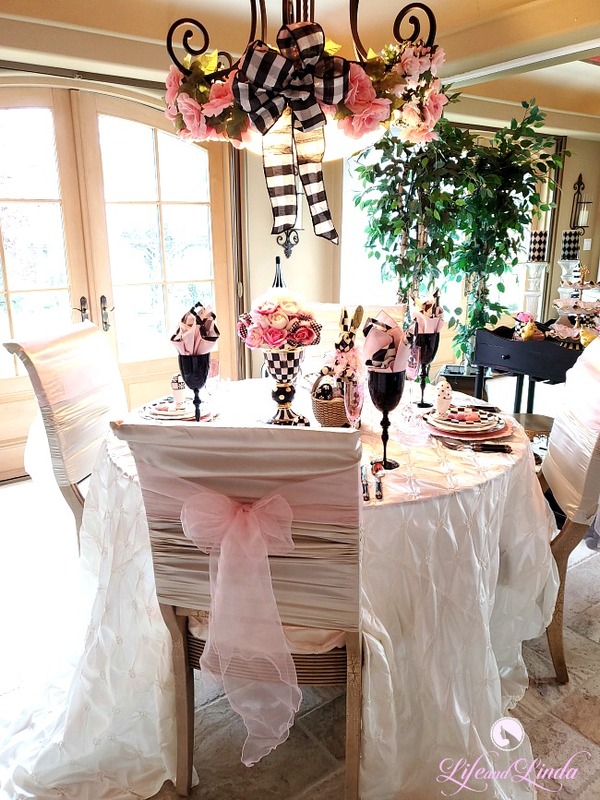 Love those chair covers! Thanks Debra....Bunnies are too cute to not enjoy! 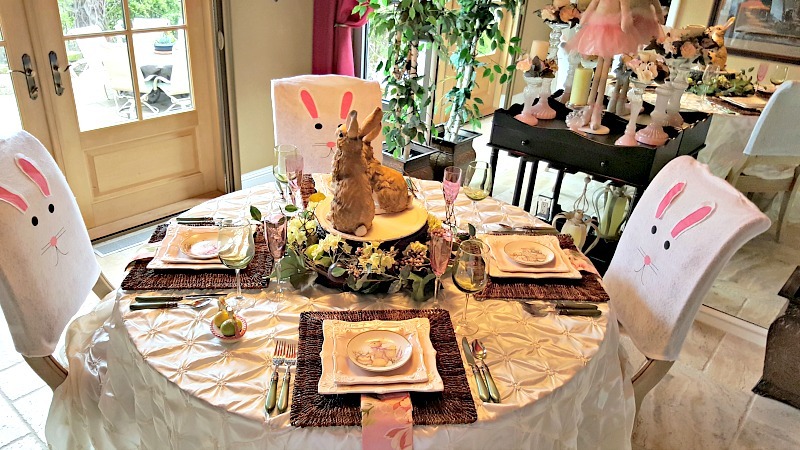 Wow I love your pretty bunny table you decorated! 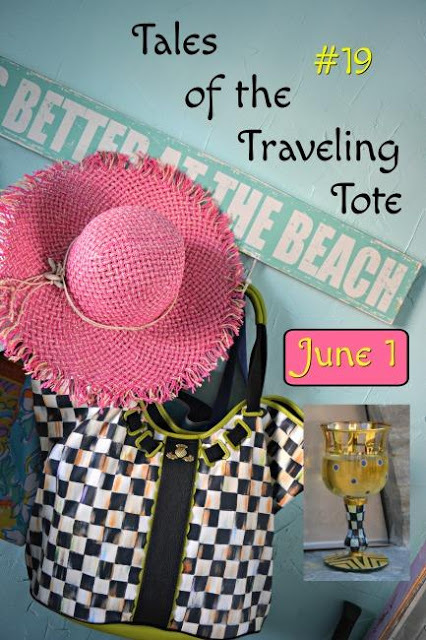 I too co-host a blog party on Monday's called Cooking and Crafting with J & J Link Up. 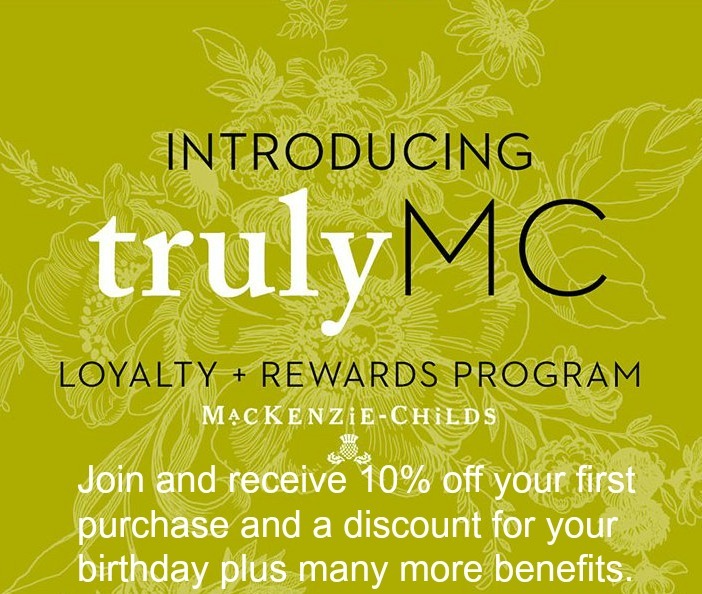 I would love to have you join us Monday and share this with us. Thanks and have a lovely day and weekend. Thank you Karen, I was lucky to find these cute plates and also gift my Mom with some. 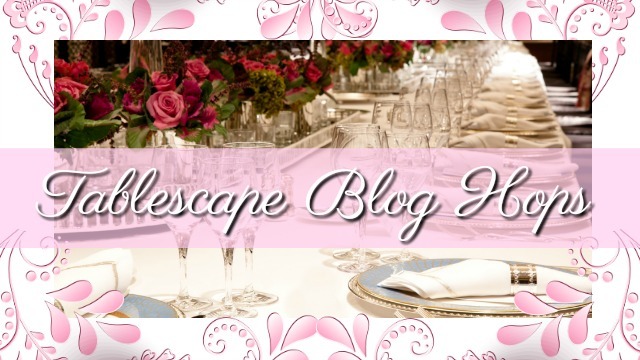 I am in love with those square plates and the entire table setting is perfectly gorgeous! 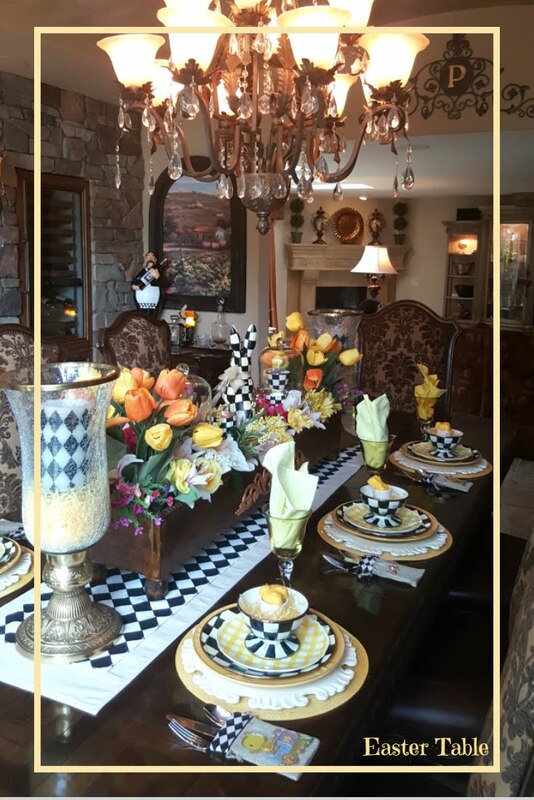 Linda, Your table is simply gorgeous! Love the bunny centerpiece and the bar cart! Oh Linda, your Easter table creation is adorable and gorgeous! 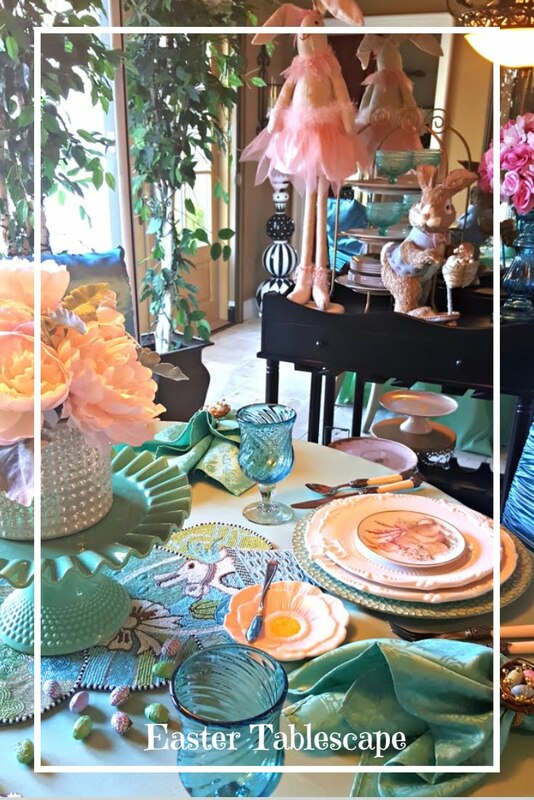 Love the bunnies on the pretty pedestal and the bunny plates you got at TJMaxx... wish I could drive there and get them too! I'm bunny short, lol..